No doubt, infusion of technology and healthcare mobile apps will shape the environment doctors and patients operate in. MHealth is supposed to play one of the major roles in this transformation. However, the industry remains too robust to change fast. Rather it will start taking up new features from all the mobile solutions that continue springing up. Here are the top 7 to remember first. Too conservative and controlled, the healthcare industry yet gets generous payment, and this investment doesn’t seem to decrease. Deloitte estimates global annual spending on the industry to reach $9.3 trillion in 2014-2018, compared to almost $1.7 trillion global annual spending on defense for the same period. Finally James Bond gets less money for his gadgets than caregivers for their endoscopes. Large part of this financial infusion falls for the technology in healthcare, and the results already speak for themselves. 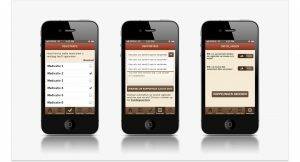 Consider healthcare mobile apps for patients, for example. Today 60,000 publishers have already filled major stores with more than 260,000 mHealth apps, Andriod and iOS. This constantly growing market is expected to reach $31 billion in revenue by 2020, according to Research2Guidance, thanks to 2.6 downloads and more than 550 million active users. With these numbers in mind, it does matter what healthcare mobile apps you install to your smartphone. What perks you get. Possibly, what mHealth apps your therapist prescribes. Or your health insurance plan imposes on you. 1. Highly integrated and connected with each other. 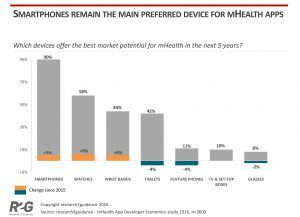 As mentioned, the market of mHealth is huge, so as the demand due to the affordability of smartphones. When more publishers step in, including such titans as Apple, IBM, and Google, cooperation for the common good seems inevitable. The publishers of future mobile apps are getting connected, integrate their solutions through APIs, source data and outsource data processing. They occupy clouds, make their software operate symbiotically with third-party apps, firmware and hardware, share costs to implement large-scale projects. 2. Prescribed and installed to everyone’s smartphone. Caregivers and patients, thanks to “bring your own device” principle, use their personal smartphones to complete some basic healthcare manipulations. These include making records, scheduling appointments, sending reminders, or simply checking back. Today, apps facilitate these routines, automate, and deal with them anew. Optimization of these processes with next gen mobile solutions across various devices (digital omnivores) is already the standard of the future. Moreover, doctors are supposed to become the major power to promote healthcare apps for patients as the tools to deal with basic routines and work as a channel between patients and caregivers. In other words, mobile apps will be recommended or even prescribed. 3. Healthcare data - secured. Healthcare mobile apps installed into everyone’s phone bring various cybersecurity issues. First of all, it concerns the safety of massive patient data transfers and processing, including not only personal information and medical records, but also financial data. Today, mHealth is already bound by a set of regulations that align technology in healthcare with existing systems. HIPAA and HITECH regulations, Food and Drug Administration (FDA) guidance, certification requirements are the starting points that regulate the way publishers design, engineer and distribute apps. 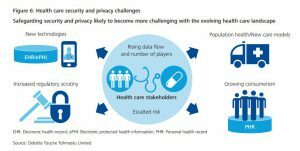 Future healthcare solutions will better focus on risk-mitigation, data encryption, and fail safety, both for every personal device and the whole systems. 4. Enhanced with high-end technologies. We’ve mentioned already that today's healthcare mobile apps rely on multiple integrations. Not only does it help to decrease costs, amplify opportunities, mitigate risks, facilitate design and engineering, and finally, ensure engagement from users. It also allows to stuff them with innovative high-end technologies that few publishers can afford to design and build. 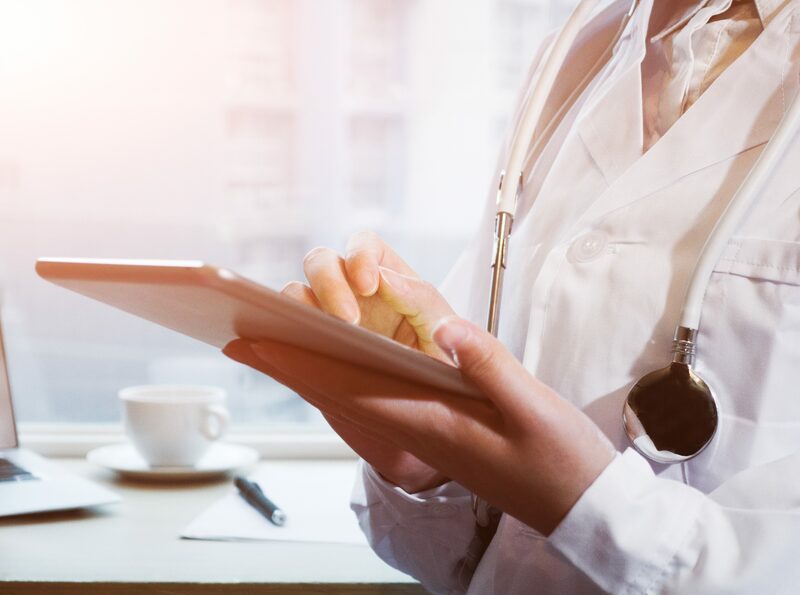 Sophisticated AI platforms that empower systems with reliable data analysis and fail-proof decision-making today can enhance any medical app. Top-notch IoT devices equipped with detectors and sensors that collect and analyze massive real-time data can now integrate with apps and supply them with up-to-date information. The best part, you can easily afford connecting your mHealth app to a largescale platform. For example, IBM Watson AI engine won’t cost more than a reliable hosting, Apple HealthKit API is open for publishers, and so as Google Fit. Moreover, tech giants, such as IBM and Samsung, easily get involved into new challenging projects themselves. Recently, Samsung NeuroLogica has announced its cooperation with MedyMatch Technology to equip 911 ambulances with express brain bleed detectors. 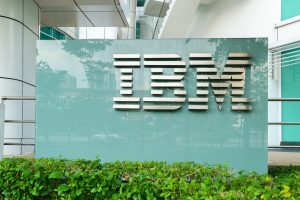 MedyMatch system, connected to Smasung Cere Tom scanner, in its turn, relies on IBM Watson platform to detect brain damage at early stage. 5. Extended across the globe. 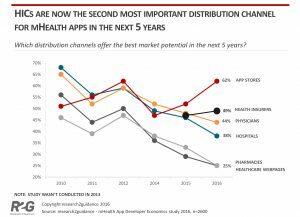 Emerging markets, such as Asia Pacific, take the lead in the demand of healthcare mobile apps. Due to the population scale-up and pressing need to provide rural and undersupplied areas with affordable solutions, these regions largely invest into mHealth and Telemedicine. Thus, the apps become more customized to specific purposes and geo. In fact, future apps adjusted to the needs of undersupplied regions are believed to solve the issues of healthcare deficit both efficiently and cost-effectively. Common use of simple, routine automation apps for appointment scheduling, patient management, e-prescription, remote treatment monitoring, doctor-to-patient communication, and medical adherence, to name a few, will leverage patient data, increase access to healthcare facilities and medication, cut long lines, and scale down tremendous losses from medication adherence failure. 6. Work for health insurance companies. Health insurance companies are still to step into the market. However, according to Research2Guidance, HIC may become the key publishers to design healthcare mobile apps for specific purposes. 7. Appointed to serve for advanced machinery and workflows. 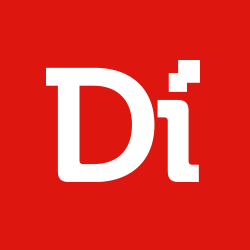 No doubt, additive manufacturing and 3D technology, IoT platforms, “smart materials”, sensors and detectors, self-operating machinery used in healthcare depend on apps today, and continue relying on mobile technologies for remote management, monitoring, data collection, storing, and control in future. Here’s MySignal, an IoT development platform that uses more than 15 various sensors and detetors to provide data for medical devices and software. It allows to develop iOS and Andriod mobile healthcare applications that rely on relevant medical data on biometric signals. Future healthcare mobile apps for patients won’t kick caregivers off their positions. Nor will they promise human health and well-being through high-tech infusions only. And yet, the novelty and improvements brought by mobile technology to healthcare are tangible, for a large part of healthcare digitization relies on mobile, apps in particular.